New Zealand pop singer and songwriter Robinson, has today released her highly-anticipated new single ‘Medicine’ via Ministry Of Sound Records and Sony Music Entertainment Australia. The track – co-written by Robinson – is a searingly honest reflection on the pain of heartbreak, and a realisation of the pain caused in past relationships. Robinson says: “Medicine is about not realising the weight of your actions and words until it happens to you. It’s about having a taste of your own medicine”. Stream or buy ‘Medicine’ here. Continuing her knack for a pop anthem filled with honesty, attitude and melody, ‘Medicine’ follows Robinson’s PLATINUM certified and global pop smash ‘Nothing To Regret’ which was released earlier this year to widespread acclaim. NME described the track as “all subtle builds and triumphant climaxes, with a huge, emotive earworm of a chorus…a pop juggernaut” with The 405 dubbing it “an immediate attention-grabber…you will undoubtedly find yourself listening to it on repeat”. ‘Nothing to Regret’ has been added to some of the most powerful global playlists. On Spotify alone, the track has been featured in Todays Top Hits in the U.S. and Hot Hits Australia. Apple Music provided mass exposure for Robinson earlier this year, highlighting the buzzing artist as their ‘New Artist of the Week’ and supporting ‘Nothing to Regret’ across the platform. The incredible music video for the bona fide hit, has surpassed an impressive 1.5 million views on YouTube – a credit to Robinson’s special artistry. 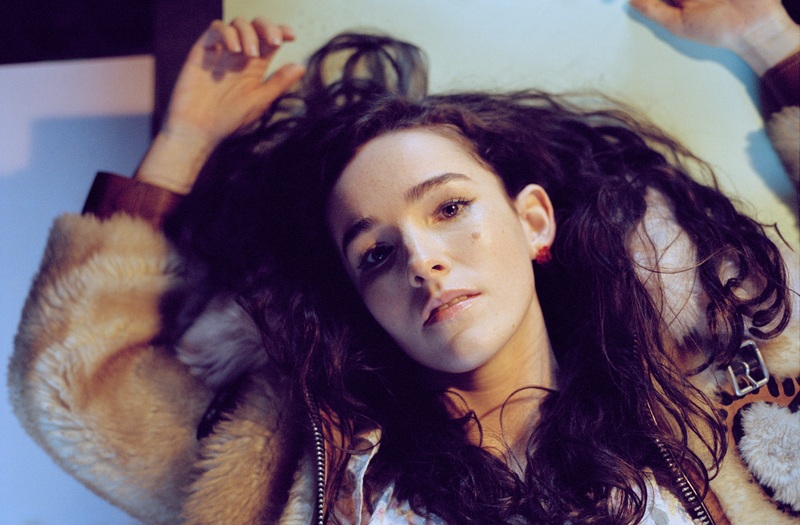 Chosen as one of their Next Wave artists, Clash said of Robinson that “her songwriting is remarkably mature, incredibly fresh.” It was championed by Zane Lowe at Beats 1, with further support at BBC Radio 1 and Kiss FM. With over 60 million streams to her name to date – at 22 years old – Robinson is the artist to watch. Graace releases new single 'Last Night' and announces debut EP "Self Sabotage"